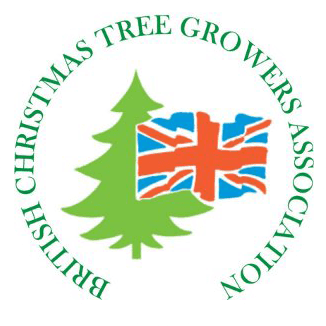 Jadecliff has grown out of the family-run business established in 1984 by Sadie Lynes – ex-chair and current committee member of the British Christmas Tree Growers Association – to provide top-quality Christmas trees to the trade. With more than 30 years’ experience in providing consistently high quality and reliability, we have established an excellent reputation over all our brands for expert knowledge with both our customers and our suppliers. The Jadecliff Group has now developed to include wholesale tree supplies, our import business in a range of elegant candles, and the Christmas experience at Marldon Farm, which is rapidly becoming a renowned tourist attraction in its own right – the one-stop shop where Christmas really starts. Many of our Christmas trees are grown here in the UK, but we also import selected stock from the best Europe has to offer. Our buyers are constantly looking for outstanding trees in Scandinavia, Germany, Denmark and other growth markets in Europe to give our customers the best quality at the best possible prices, delivering exceptional value for money year on year. We take a direct personal interest in each tree farm, so we can promise proper treatment of every single tree. Our highly experienced knowledge of the markets, combined with the skill and dedication of our growers, assures customers that only fresh, top-quality trees are supplied by Jadecliff. Thoroughly professional buyers select our stock and monitor its condition. 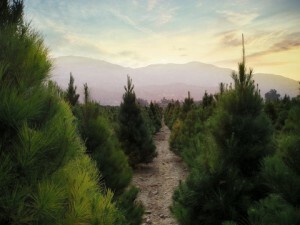 Our quality-inspection system checks all trees as they arrive in our yard. Attention to detail ensures their careful loading on pallets, and arranges prompt delivery to preserve perfect condition. You know you’re in good hands when you buy from us. Our staff delight in bringing you their ever-developing wealth of tree-handling experience, together with an undying dedication to excellent customer service. We strive to get it right first time – if we don’t, we promise to resolve any issues to our customers’ complete satisfaction within 48 hours. Give us a call on 01635 254485 to discuss your needs – we are always delighted to talk about your particular requirements for top-quality stock at the right price.